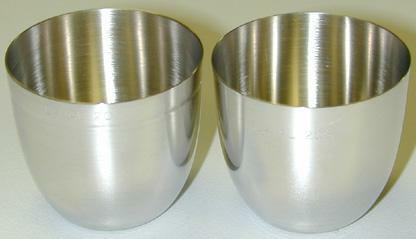 At SAM, we always provide the best platinum crucibles and molds on the market. 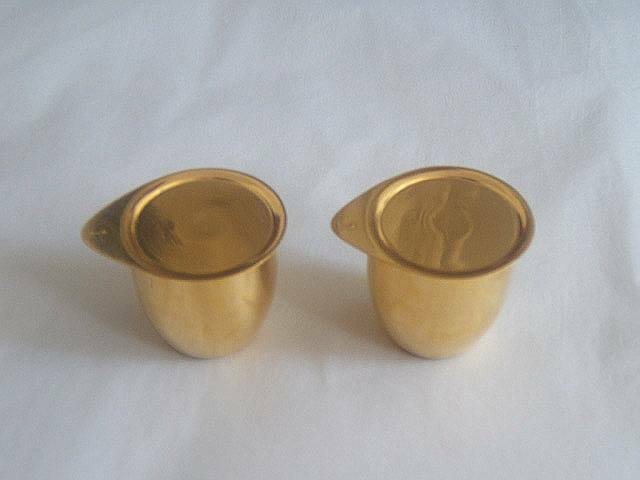 We also customize various shapes according to your requirements or drawings. 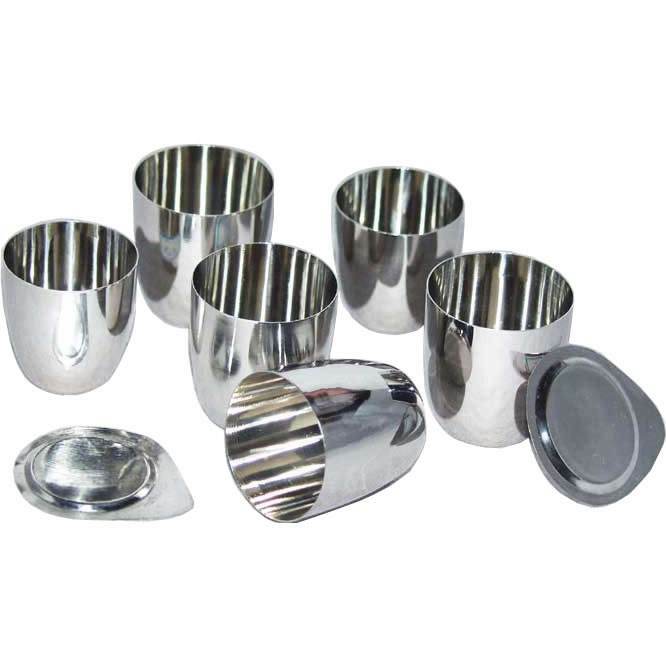 Platinum is the preferred choice for standard laboratory equipment due to its inertness, high melting point, ability to sustain extreme temperatures, ductility and resistance to corrosion and oxidation. 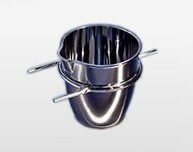 Our Pt crucible and Pt mold are made in 5%Au-Pt alloy. 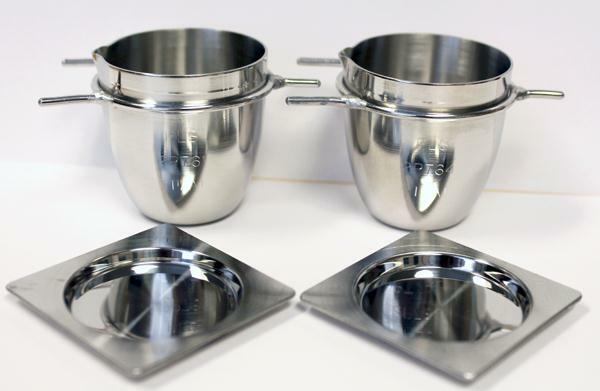 5%Au-Pt crucibles and molds are utilized for sample preparation prior to XRF analysis. This material’s “non-wetting” property facilitates the removal of bead samples after fusion. 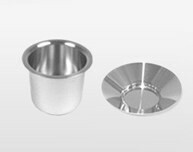 Our platinum crucibles & molds are clearly tagged and labeled externally to ensure efficient identification and quality control. Great care is taken to avoid any damage which might be caused by storage or transportation. The product is exactly what they described. t is inexpensive and works well.